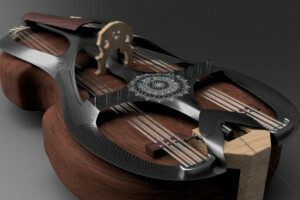 From the mind of Joel Illerhag comes one of the most incredible, dreamlike instruments I’ve ever seen. 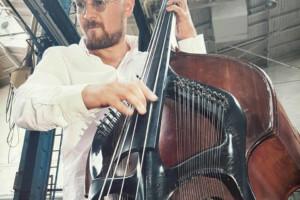 The Swedish Harp Bass is a double bass fitted with a 3D-printed carbon fiber structure to add 39 sympathetic strings and electromagnets that help to make the strings sound. 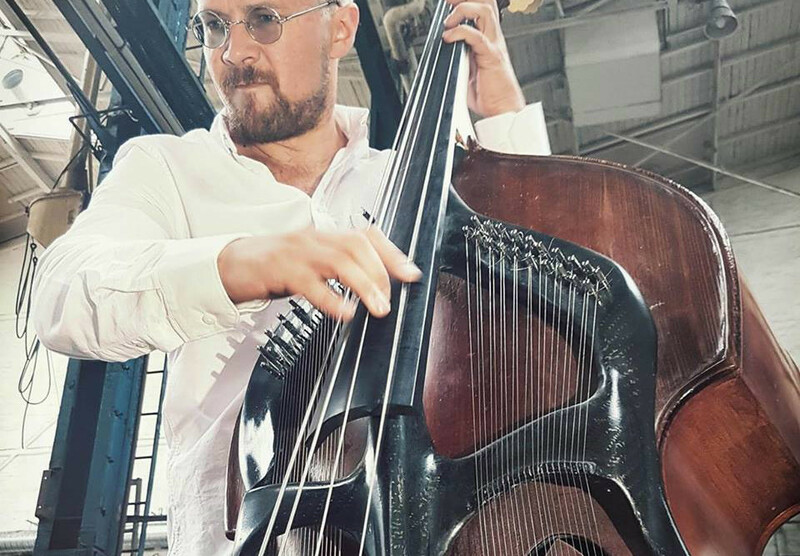 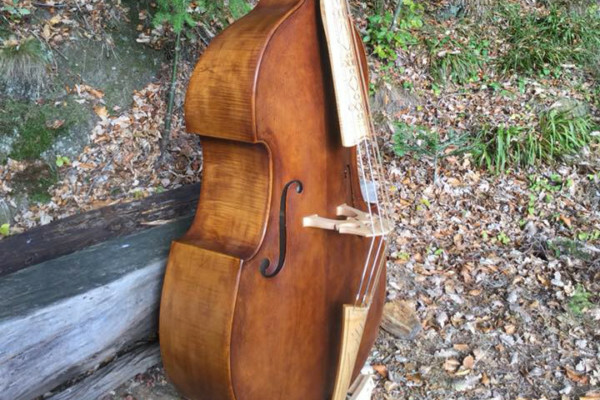 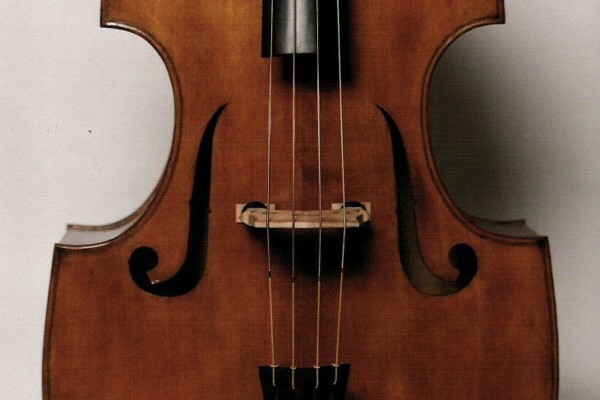 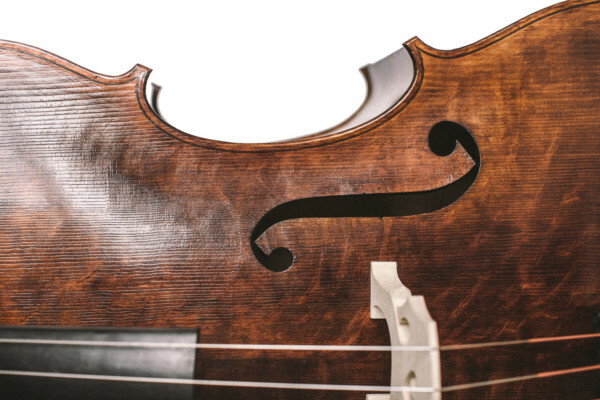 Illerhag details all the steps in the creation process, so if you’re interested in more be sure to visit the Swedish Harp Bass website.